Isiah Factor | The Insite » IT’S ALREADY BEEN A YEAR SINCE THE DEATH OF MJ! IT’S ALREADY BEEN A YEAR SINCE THE DEATH OF MJ! 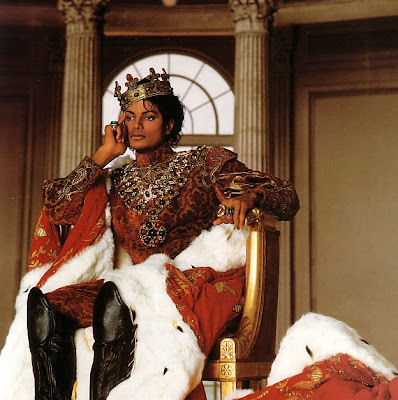 June 24, 2010 | Posted in Uncategorized | Comments Off on IT’S ALREADY BEEN A YEAR SINCE THE DEATH OF MJ! THE ANNIVERSARY OF MICHAEL JACKSON’S DEATH!